10명의 새로운 학생들과 2명의 돌아온 학생들이 오늘 렉시스에서 첫 수업을 시작했어요. 벨기에에서 온 셀린과 스웨덴에서 온 리네와 요세핀, 스위스에서 온 루카스와 아니타 그리고 중국에서 온 차오쯘, 미국에서 온 테사, 노르웨이에서 온 헨니 그리고 프랑스에서 온 마리와 독일에서 온 리온! 다시 돌아온 타나베씨와 프란치스카도 너무너무 반가워요! 신입 학생들을 만나면 반갑게 인사해주세요. 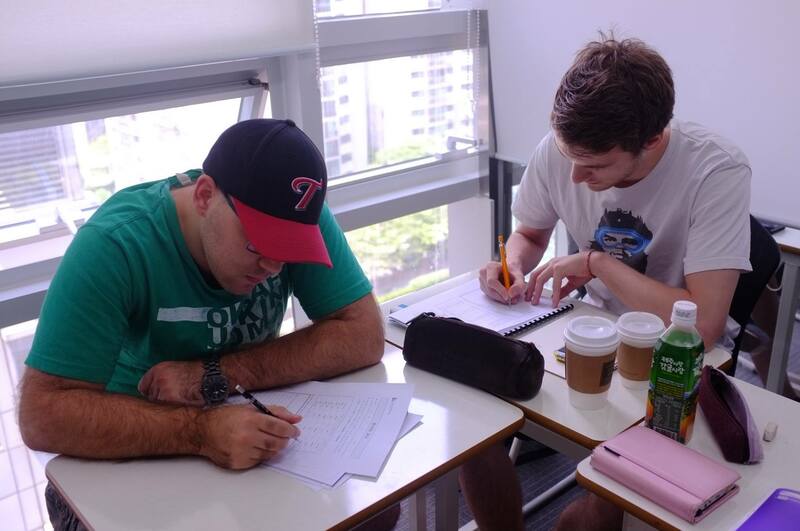 10 new students and 2 re-turned students commence their studying at Lexis Korea today! 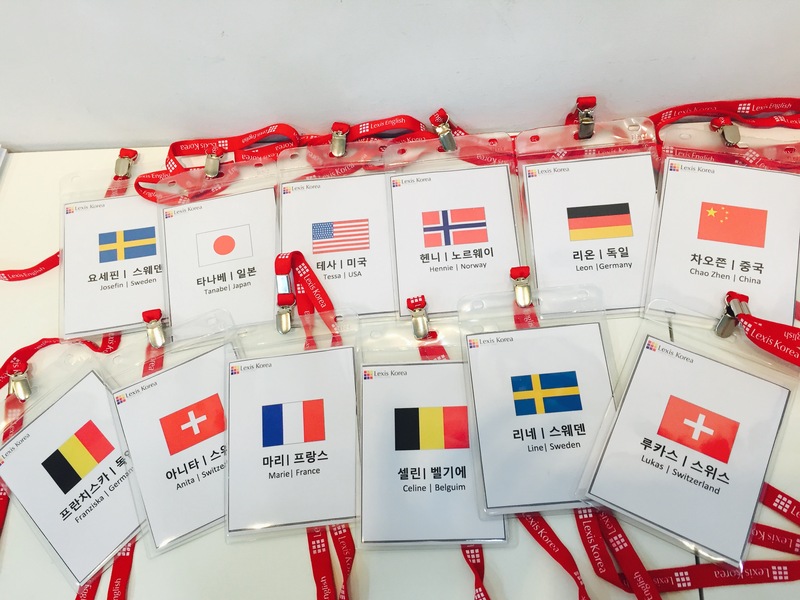 12 students are from 9 countries! Celine from Belgium, Line and Josefine from Sweden, Lukas and Anita from Switzerland, Tanabe from Japan, Chao Zhen from China, Tessa from USA, Hennie from Norway, Leon and Franziska from Germany and Marie from France! 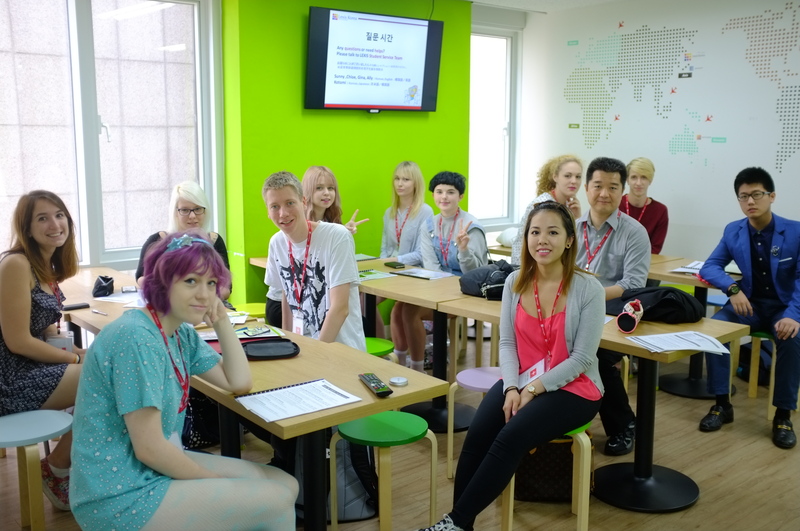 Please say ‘Hello/안녕하세요’ and big welcome to our new students! We hope all you have awesome memories with Lexis! 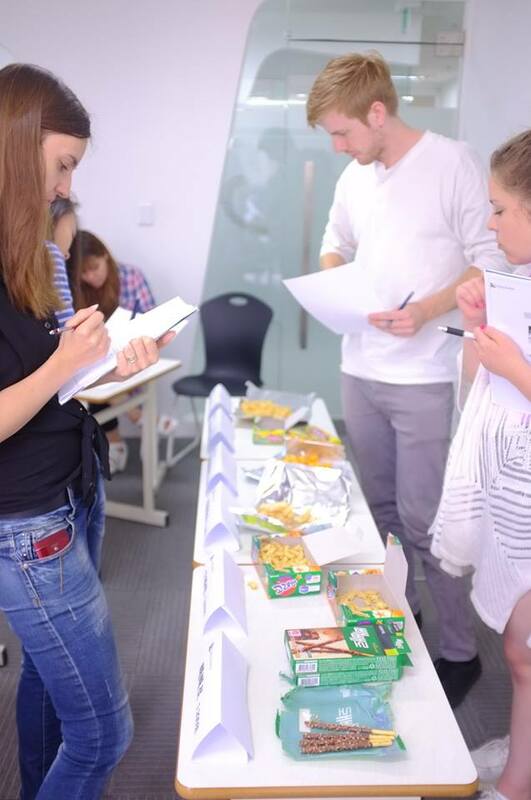 Students at the elemenatary class learned the topic ‘food and its tastes and flavors’. 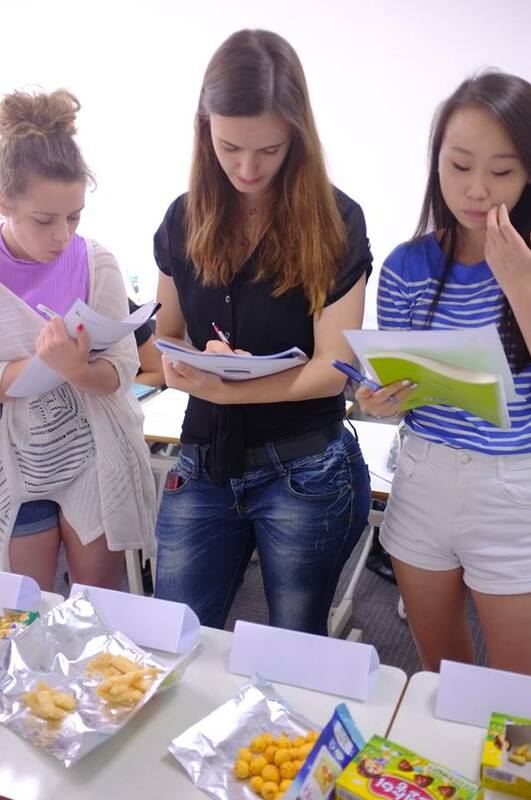 Particularly for Korean language, there are tons of varied adjectives and expressions to describe tastes. 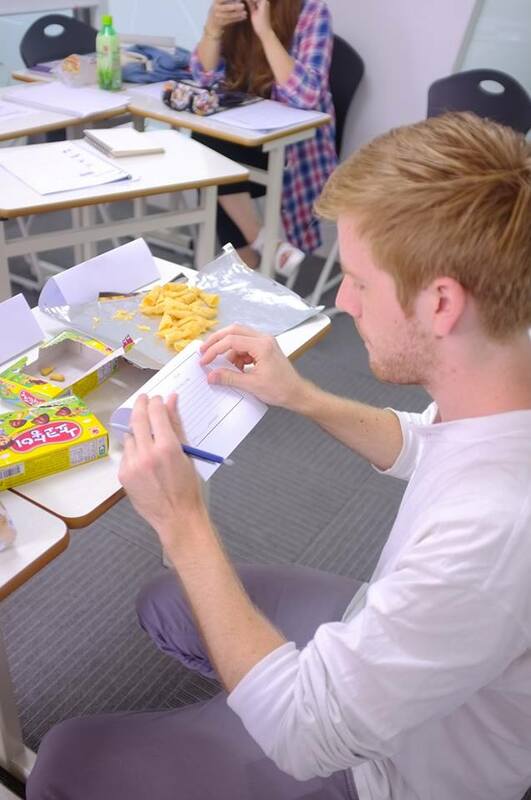 Therefore we are about to learn how to describe different tastes and flavors of food. 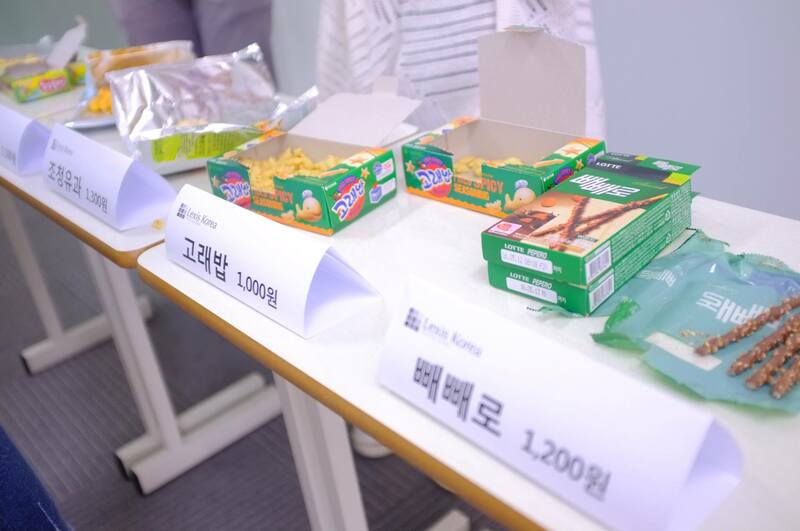 During the class, students will be given a chance to taste some popular Korean nibbles and handy bites like cookies, crisps and candies! 지난 주에 한국어반에서 음식과 맛에 대해서 공부했어요. 학생들이 좋아하는 한국 과자를 직접 맛보고 그 맛에 대해서 같이 이야기 하고 표현을 공부 했어요. 한국 과자를 좋아하나요? 그 맛을 한국어로 표현할 수 있나요? 쉽게 재미있는 한국어는 렉시스와 함께 해요!